The Hurtta Casual Quilted Dog Overall - Heather is a stylish, comfortable, and functional dog overall that any adventurous dog will love! The Hurtta Casual Quilted Dog Overall - Heather is perfect for daily use or as comfortable protection this winter. 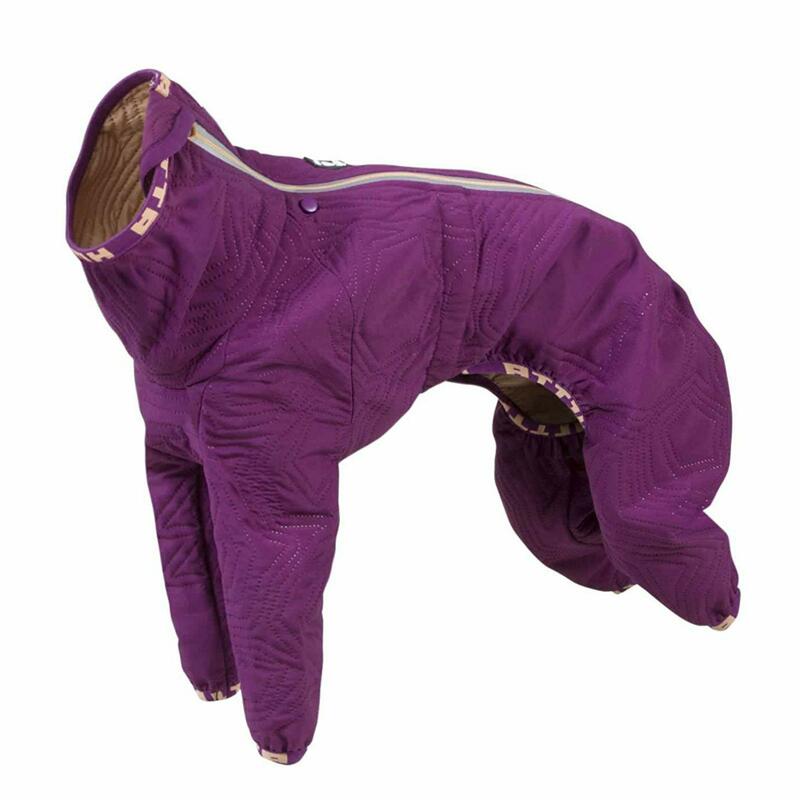 This dog overall features Ultra Sonic quilting and warm wadded lining. Its reflective strips make adventures safer especially in low light conditions. Its L design makes it more comfortable for slim dogs. The overall provides ideal protection from wind and cold. While in use this overall is silent. Hurtta Casual Quilted Dog Overall - Heather Customer Photos - Send us your photo! WE LOVE IT! It’s so adorable, I love Hurtta products.